Translucent Lighting Feature walls and ceilings. Groove 4 RGBW Spot Light. Mini Groove 3 RGB & Warm White Feature spot light. LED Flat Panel LED Light 36W. SMARTBAT is a portable battery-powered RGBW LED uplighter designed as an accent luminaire for all kind of events. SMARTBAT is equipped with a 24v lithium battery pack and a built-in WiFi module for cable-free operation. The ultra- compact and lightweight design makes this light projector truly portable. The sturdy die-cast aluminium body is built for long-life durability for demanding applications. Offering IP64 protection, meaning no dust ingress and can withstand splashing water. With a tempered sealed glass panel covering the LED’s. The internal battery has an autonomy for 12 hours in colour change mode and up to 8 hours in full white output, while the charging time is only 5 hours being rechargeable countless times. The light source is composed of 4x8W high-power RGBW LEDs offering the full 16 million colour spectrum. With a 15 degree beam angle. 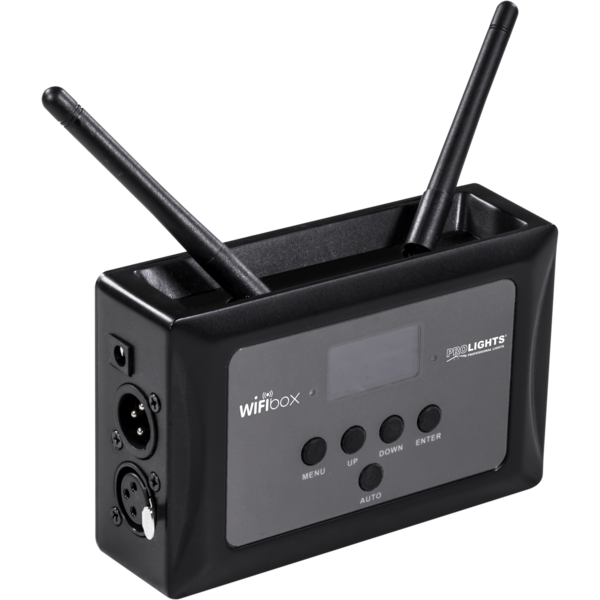 The SmartBat comes complete with a hand held remote control and infra red receiver for simple colour selection or the more powerful transmission of a DMX signal from a lighting control system is achieved via wireless DMX technology, using the additional WIFIBOX transmitter to the built in WIFI DMX receiver. Alternatively a smart app is available called SMARTCOLORS for any iOS/Android smartphone control. Accessories: Chrome shrouds. Single rain covers. Padded carry case for four units and a flight case for four units. This entry was posted by Kevin Martin. Bookmark the permalink. All Content © 2019 Sun-Light Solutions Ltd. - All Rights Reserved.